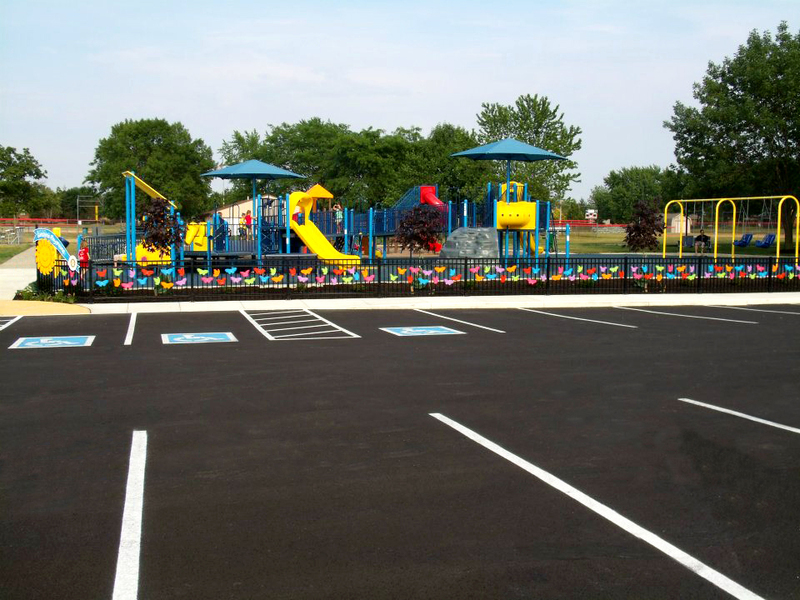 Garmann/Miller worked with the local Rotary Club and the Village of New Bremen to create an accessible playground in Bremenfest Park. The site design included traditional playground elements, performance space, sensory play, quiet side spaces, gathering spaces and donor opportunities. 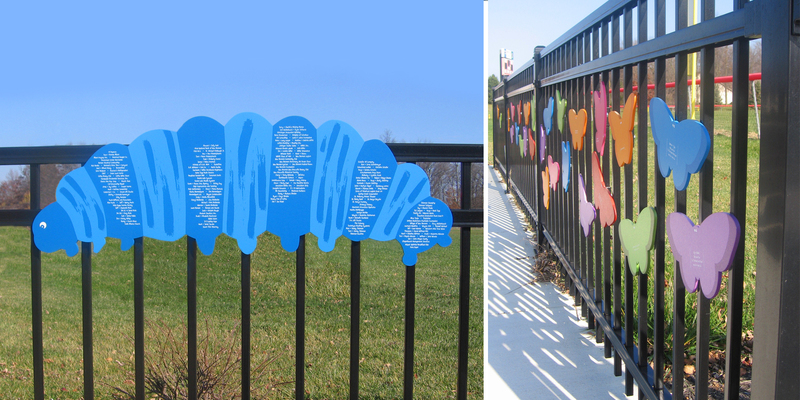 The image above illustrates the successful donor butterflies sold by the Rotary Club that now adorn the fence surrounding the playground.